'm a great fan of slow romantic rock ballads. How about you? 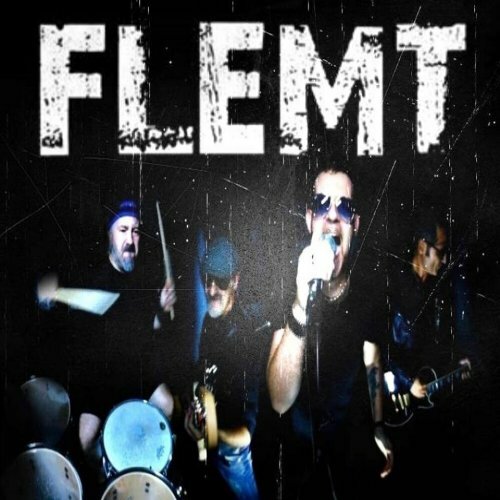 Did you know that FLEMT performs the most beautiful, soft romantic ballad? It's #InMyDreams. It makes you imagine love & romance.